We've been hearing and seeing a few things regarding Verizon's upcoming Fivespot device for the better part of the last couple of months, but thankfully, we may soon see its presence in stores very shortly. 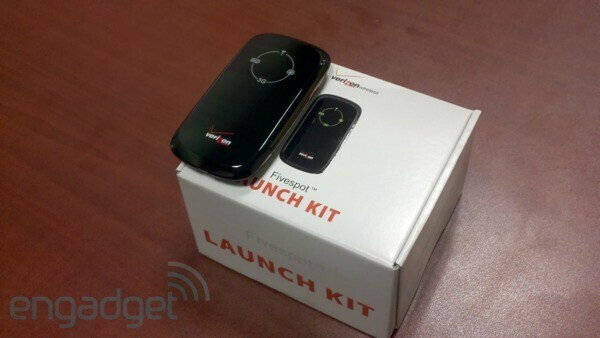 It appears as though launch kits are being sent out to Verizon stores across the country where employees will most likely be trained on the new global mobile hotspot device. Now that it looks like they're beginning to infiltrate the very core of Verizon's business, an eventual launch should hopefully be close on its way. We've seen this thing long enough and we're sure that the aging Mi-Fi sorely needs something to replace it. Is it 4G? If not, who cares?